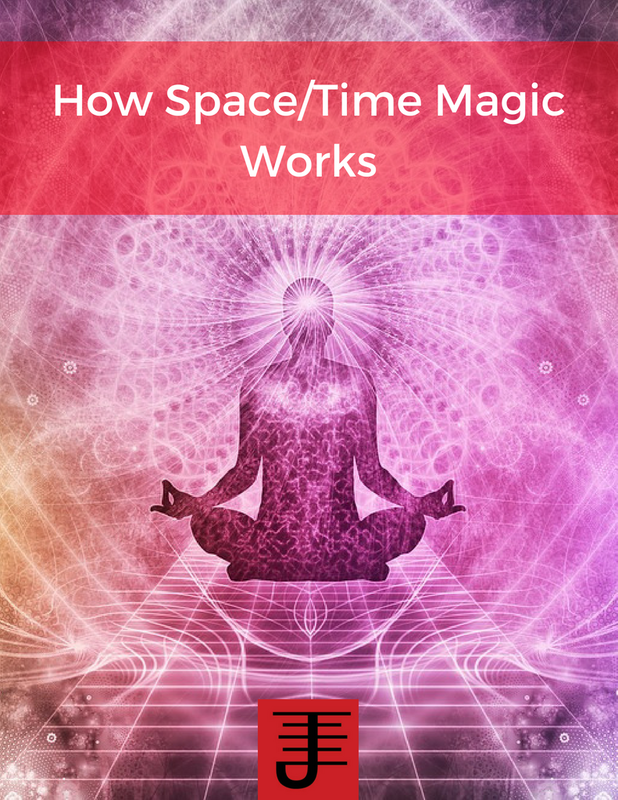 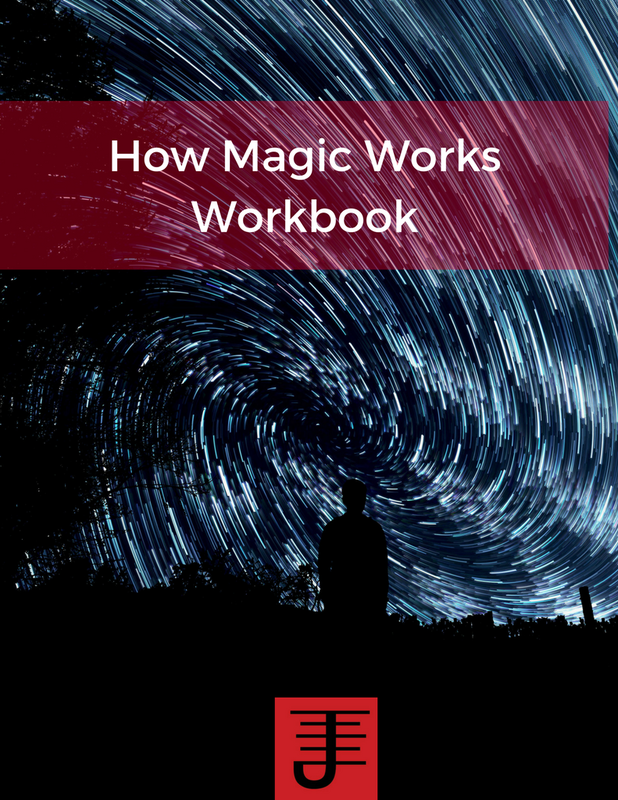 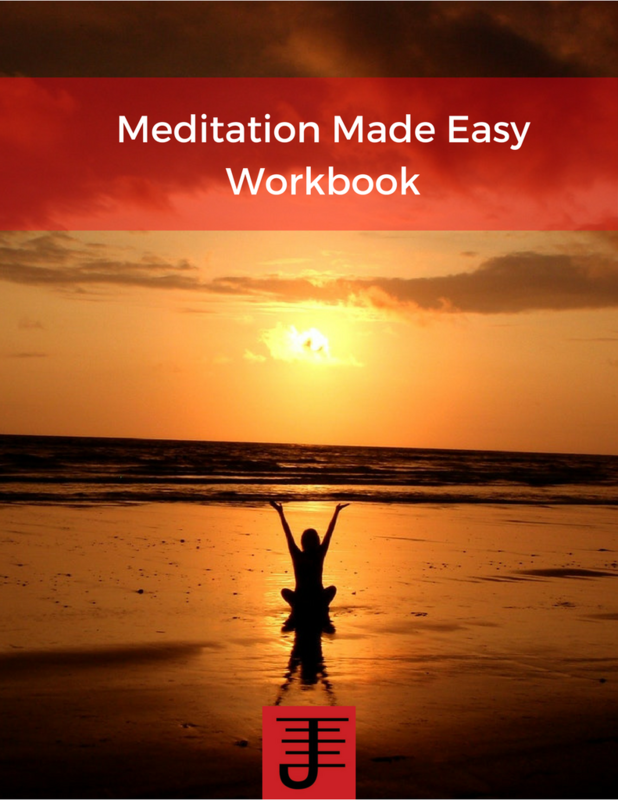 I'm offering a free webinar on Jan 17th on how to create and work with magical entities. 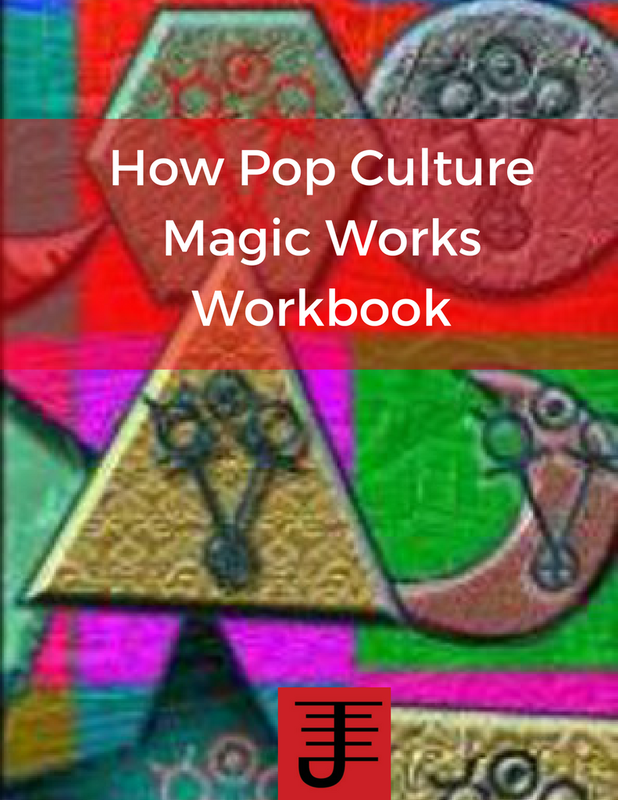 The webinar will also focus on working with pop culture magic entities. 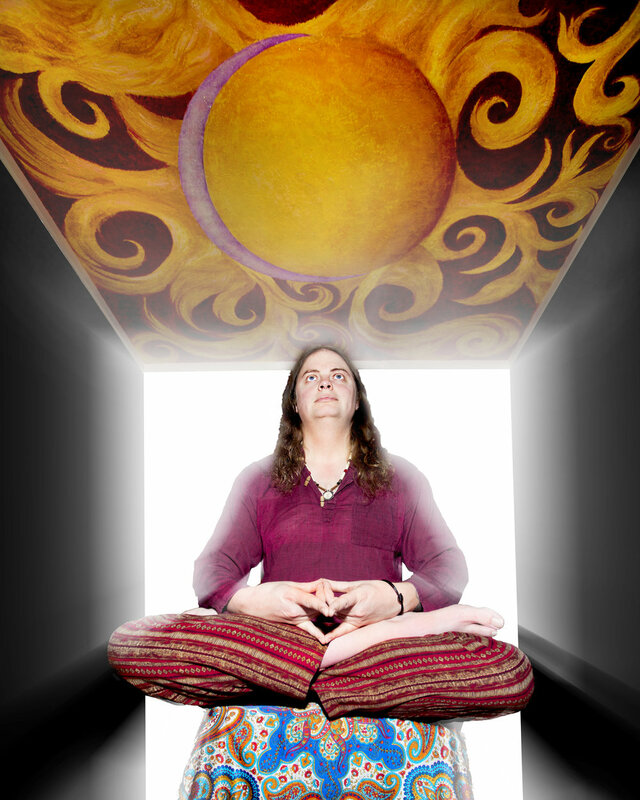 If you want to learn more, or to RSVP, go here.